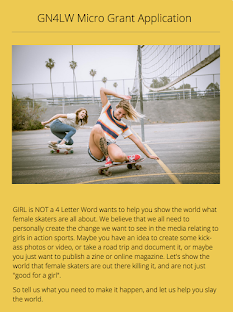 Girl is NOT a 4 Letter Word: Take Your Skateboard And Travel To Palestine To Teach Girls To Skate! 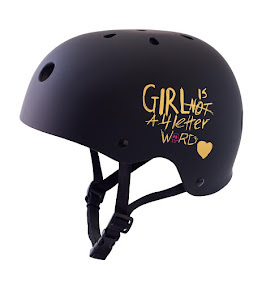 Take Your Skateboard And Travel To Palestine To Teach Girls To Skate! 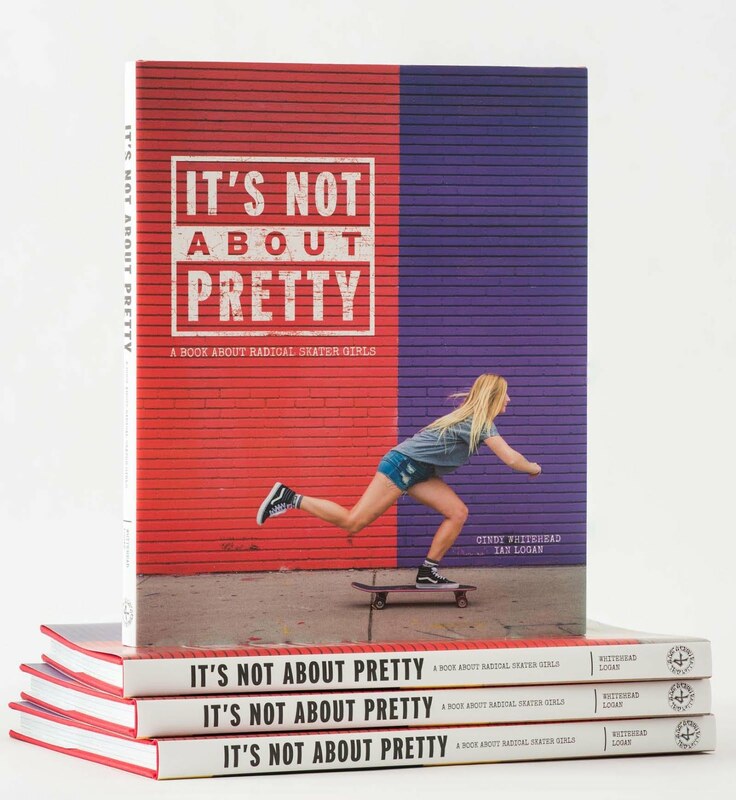 Love skateboarding? Love traveling? Love humous?! 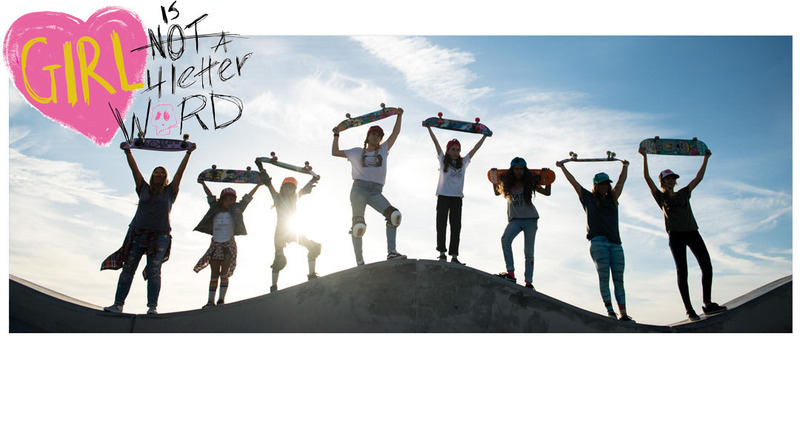 Want to help spread the stoke to mini-shredders like Basma and Lydia? 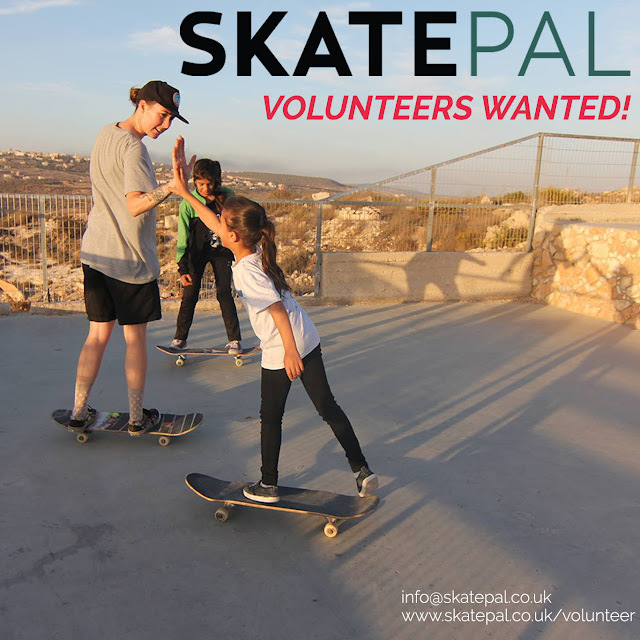 SkatePal is looking for more volunteers to help inspire the next generation of female skateboarders in Palestine! SkatePal is currently accepting applications for male and female volunteers to teach skateboarding in Palestine between March and October 2017. They offer one and two month placements at our skatepark in Asira Al-Shamaliya. 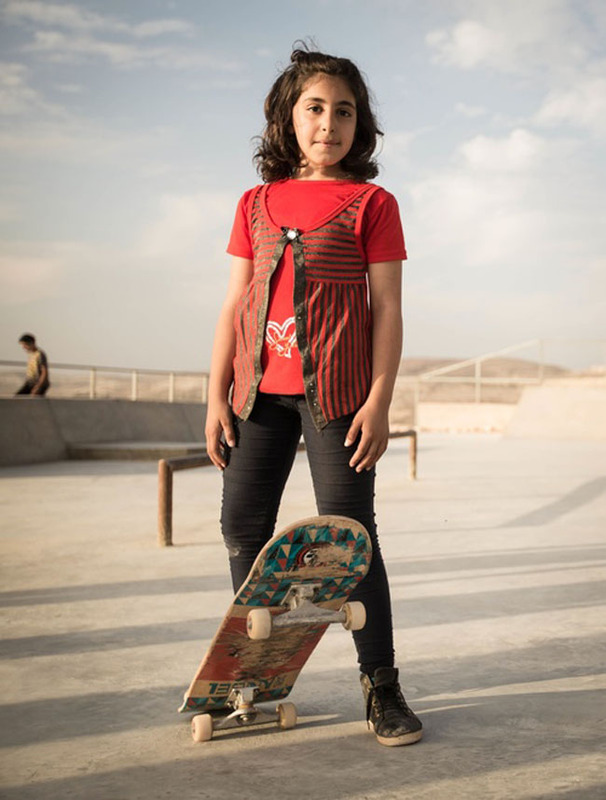 Help them support and empower young people and experience Palestine through skateboarding!